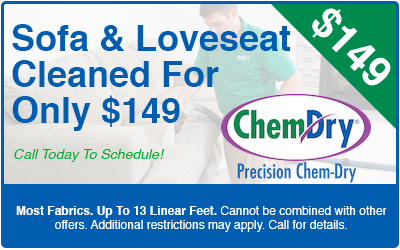 *Must mention these coupons when scheduling. 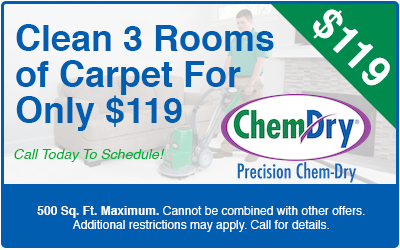 Offers pertain to our HCE cleaning method. 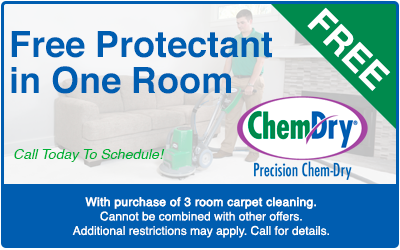 Coupons valid only at Precision Chem-Dry. Call for more details.